U.S. Rep. Alcee Hastings, D-Fla., paired up with U.S. Rep. Rob Woodall, R-Ga., to bring out a bill to add more funding for K-12 civics education programs. 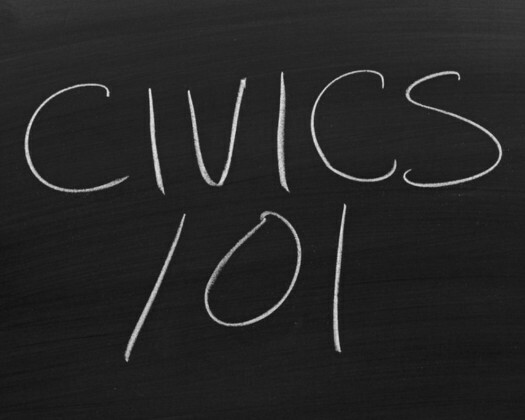 “Recognizing that most civics programs focus on high school teachers and students, this bill would ensure funding for elementary, middle, and high school programs in order to create a lasting foundation for civic knowledge. In addition, this bill would prioritize funding for high-need schools, underserved populations, and low-access areas such as rural or inner-city communities,” Hastings’ office noted. Hastings and Woodall have reeled in more than a dozen cosponsors including Florida Democrat U.S. Reps. Darren Soto and Frederica Wilson. The bill was sent to the U.S. House Education and Labor Committee this week. So far, there is no counterpart over in the U.S. Senate.